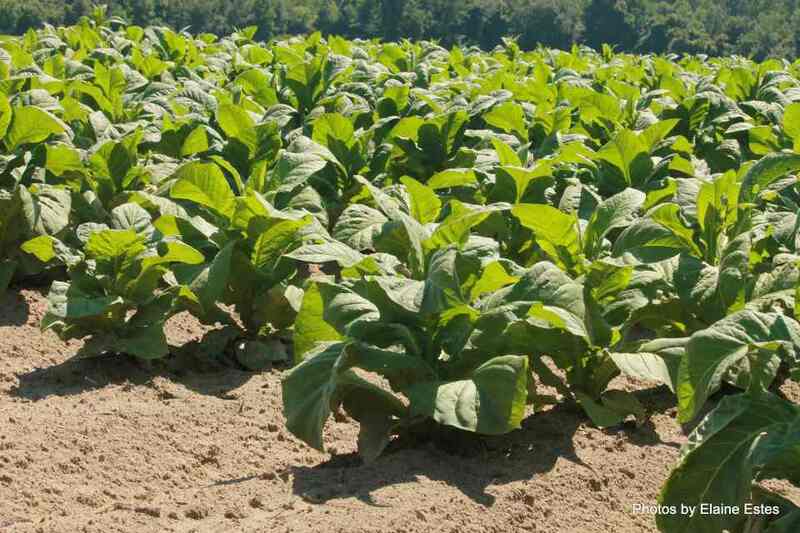 In 2014 I joined a group on Facebook, named “I Farmed Tobacco as a Child.” Before I applied to join, I explained that I wanted to learn more about life on a tobacco farm because I had never experienced that life but had lived near tobacco fields and farms for many years. I was made welcome by everyone and learned so much about tobacco farming by just asking them to share some of their experiences. These people worked under all kinds of adverse and dangerous conditions. Of course now some farmers have new ways of planting, growing, harvesting and curing tobacco leaves. Because there were so many stories to be told about the old ways, I couldn’t share them all. So I had to confine my article to about 1000 words. I later asked the group about strange cures their family or neighbors had used, which I will share on my blog later. If you are interested check out: http://www.candidslice.com/teamwork-dirt-discipline-life-lessons-learned-in-tobacco-fields/&nbsp; . I copied the Candid Slice article for you here in case you wanted to read it. Much thanks to the Heather Leahwood and Bob Leah, editors and owners of Candid Slice, for encouraging me to write and supporting my efforts. Then, when he was about 8, he had to harness the mules to the plows or sleds. Some kids were assigned to pick off hookworms, a tobacco plant pest. Both sides of my husbands family are from North Carolina. 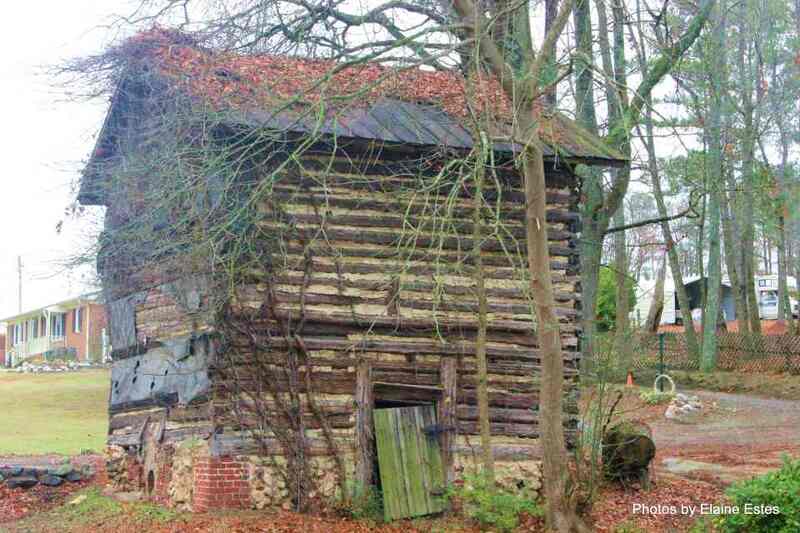 His dad and his uncles had two options when they grew up…farm tobacco or go into the military. They all went into the military! Wow! 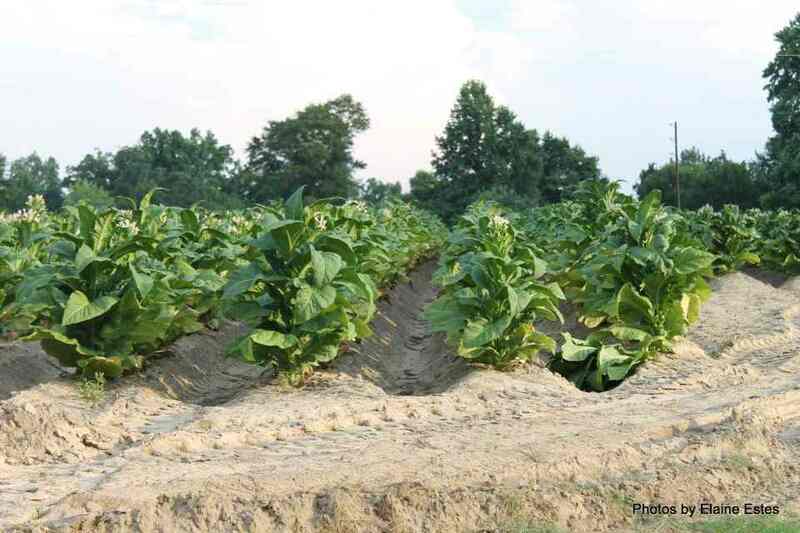 That says a lot about tobacco farming! Thanks for commenting!